Tuesday collections of Sui Dhaaga are amongst all time top Tuesday numbers though they have come on a holiday. 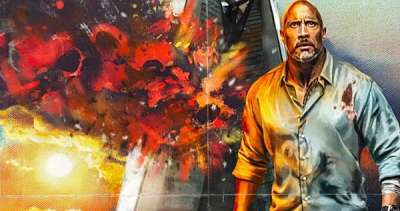 Wednesday will show real numbers for Sui Dhaaga but the 5 day total should be good enough to make the movie a hit with even normal collections. Sui Dhaaga is opening on approx 2500 screens in hindi belt in India and 700 screens in overseas. 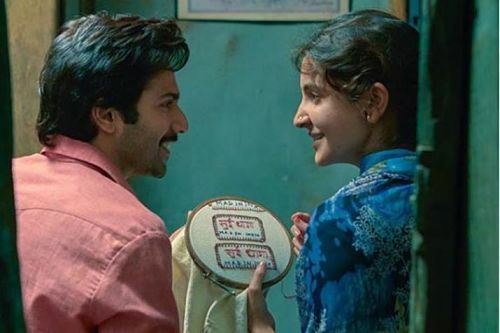 Sui Dhaaga will be considered a hit if it crosses 60 Crores and will be considered average if it crosses 50 Crores.